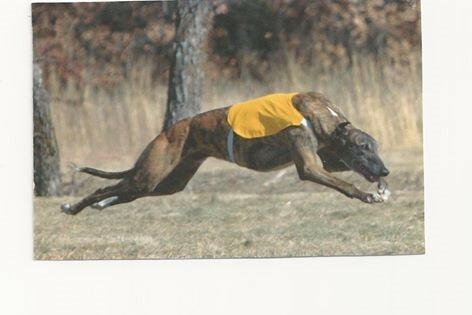 Twice LGRA Reserve National Champion, BIF Greyhound Club of Am. Southern Region Lure Coursing, and sweetest dog ever. 2004 - 2015 Their lives are just too short.